Are the Official Cambridge Tests as hard as the real tests? About week ago I got 6.5 in reading and 7.5 in listening from Official IELTS practice test. But today I got 7.5 and 8 in reading and 8.5 in listening from Cambridge IELTS 8's two tests. Such significant change brings mistrust to me. 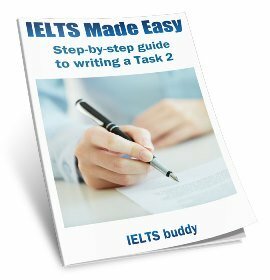 Are Cambridge's tests easier than real one? If so Where can I find harder materials, since I don't want to be misinformed. 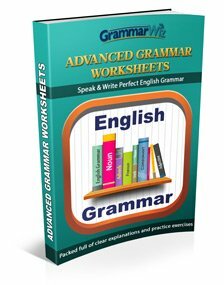 Comments for Are the Official Cambridge Tests as hard as the real tests? 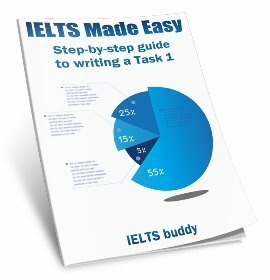 The tests from the Official Cambridge IELTS books ARE real tests. They are tests that are taken from old exams. So they are the best ones to practice with if you want the real thing. I can't account for why you may have got different scores each time. Did you give yourself exactly the same amount of time each time you practiced? Obviously the tests do vary each time a bit as its impossible to make them identical but they should be around the same standard. It may just be that one test was easier for you than the other because you just happened to have some readings and listenings that were more suitable for you. Maybe your results just prove that if you practice, you can get a better score ;-) Once you know how much time you have and you are familiar with the types of questions that are asked, you can focus more on the content. Surely, scoring less in the exam than in the practice test would be more worrying! If Cambridge practice tests are taken from real tests then the books show that test standards changed through out the period. Cambridge book 1 is really easy compared to 8,9,10,11,12. Some of the tests in books are very difficult and some are very easy. 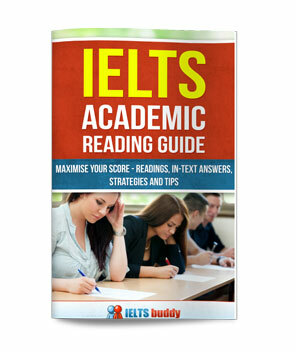 For example: In Cambridge IELTS 8 book, test 3 academic reading is very tough as compared to the other tests. They try to make them at a similar level but there are bound to be some differences. Is it better to practice official Cambridge tests more than once?